If you are a history buff with an adventurous heart, we have the perfect activity for you. After a long hike through the forest or a walk along the foggy beach, take a break and dive into Cannon Beach’s history. Even the Oregon Coast has its secrets, and when you visit the Cannon Beach History Center, you will learn all about them! Admire fascinating interactive exhibits, check out incredible photographs, and take a walking tour downtown! 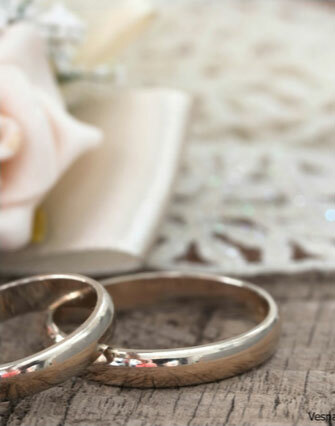 Before you make your travel arrangements, make sure you have the right resources. 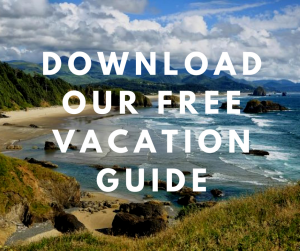 Download our free Vacation Guide and get local recommendations for restaurants, events, shops, and more. What Is the Cannon Beach History Center? 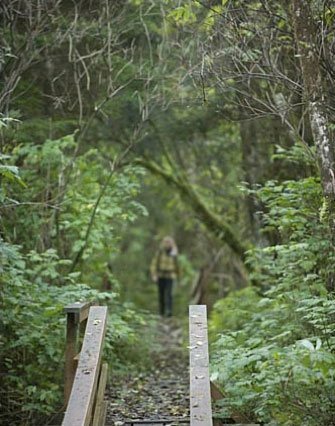 The great outdoors isn’t the only thing you can explore in Cannon Beach! Our area is filled with history and culture inherited from past centuries. If want to take a break from the beach and enjoy an indoor activity, spend an afternoon at the Cannon Beach History Center and Museum. It was founded in 1969 by the Cannon Beach Historical Society with the goal of collecting, protecting, and sharing the town’s heritage with the public. Additional Information: The Cannon Beach History Center and Museum is open five days a week (it’s closed Tuesdays and Wednesdays) from 1 to 5 p.m. Admission is free. Watch History come alive before your eyes at the Cannon Beach Museum! This wonderful facility showcases a variety of artifacts, photographs, and recordings. The center hosts several permanent and temporary exhibits, including one on the Clatsop-Nehalem Confederated Tribes that helped design a Native American longhouse. You can even admire replicated artifacts created by regional Native American artisans! 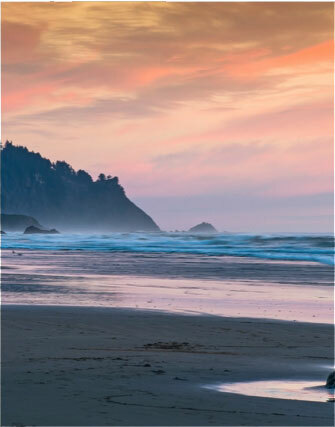 The Cannon Beach: A Place By the Sea,” exhibit describes the history of the area. Learn about the time of the Tillamook Indians, Lewis and Clark’s expedition, the logging boom, and dive into the two world wars all the way to the modern-day town. If you prefer history lessons with modern context, take the historic walking tour of downtown Cannon Beach and compare the town’s 18th-century landscape to today’s city. Much has changed in the last hundred years, but not everything! Go on an expedition through the streets and explore at your own pace. Each property is marked with a sign so it can be easily identified. Local landmarks include Hotel Bill, the Natatorium, Bruce’s Candy Kitchen, Osburn’s Grocery, the Durk Inn, and more! There’s nothing like exploring the coast of the Pacific Northwest, especially when you stay with us! 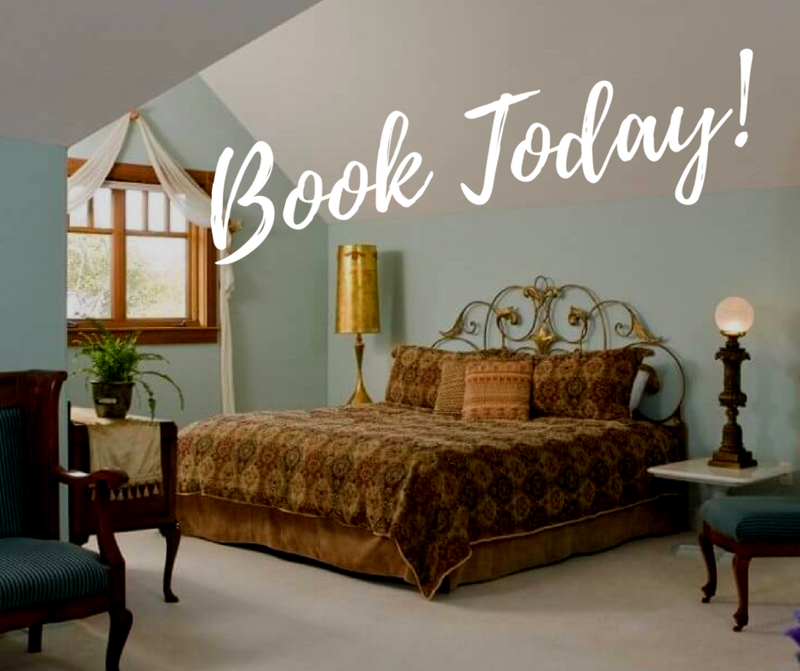 Give yourself the comfort you deserves and book a room at Arch Cape Inn. Our beautiful B&B is straight out of a fairytale. Picture a cozy castle nestled in the woods, where you can lay back and hear distant waves crashing on the shore. Sounds ideal, doesn’t it? To make this fantasy a reality, browse our rooms and pick your favorite! Take a look at the Heather Room with its vaulted ceilings, charming Louis XIV furniture, and a seating area. 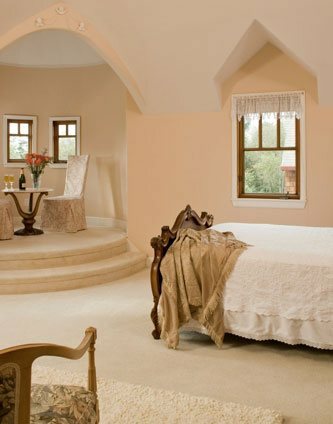 It’s the royal room of your dreams. Admire the endless forest from your private deck, then fall asleep to the sound of a crackling fireplace. Don’t forget to start the next day with a delicious breakfast downstairs!